Activate the padlock and the HTTPS protocol and ensure secure connections for both you and your clients. 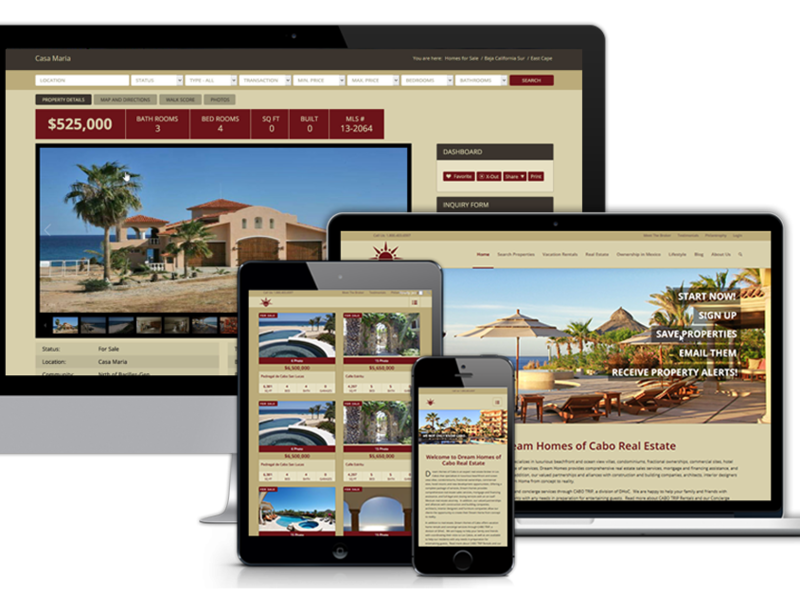 Manage your real estate website with the Masterdigm Responsive Real Estate Property Plugin. It works with any theme! 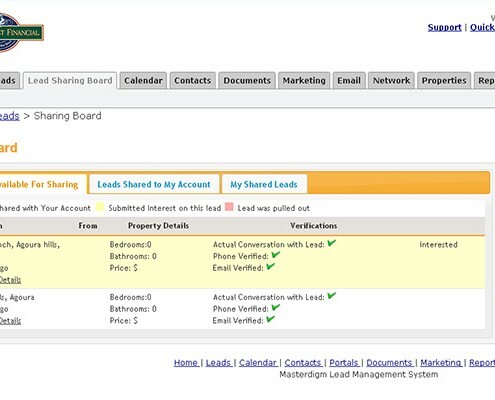 Its integration with its own proprietary Real Estate CRM Solution offers you, the brokerage firm and/or Agent the true ability to manage your properties, leads, emails, marketing campaigns, documents, contacts all in one central platform! This WP plugin and its API connectivity to Masterdigm, enables you to have a world class website on two world-class platforms, WordPress and Masterdigm. Capture consumer interest and channel it to services and/or products you offer. There are multiple strategic approaches as to how these can be done. 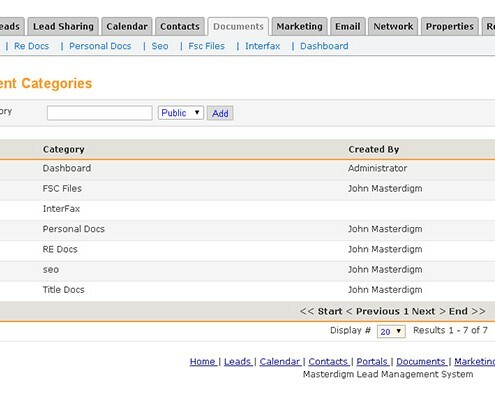 Masterdigm CRM makes you two steps ahead of your competition. Email marketing campaigns, social media marketing, promotions, branding and referrals, to name a few, are some of what Masterdigm CRM provides you. Get notified by project statuses, tasks and schedule reminders via email or on your mobile phone. Manage your client database on the go…whenever and wherever.